I collect cheap sunglasses the way some people collect stamps. I’m not sure how many pairs I have, but I know I have at least one pair to wear with every outfit. I rarely leave home without sunglasses, no matter the weather. If the shades aren’t protecting my eyes, they’re sitting atop my head. 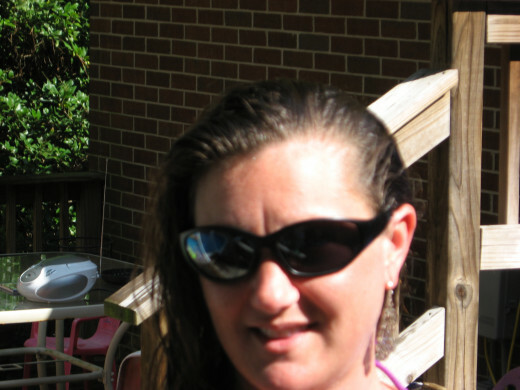 I wear sunglasses as a fashion accessory, like a bracelet or necklace. I also buy sunglasses for my daughters and for all the grandkids, and I’ve found some great sources. Now you’ll know where to go to find discount sunglasses and cheap sunglasses! Yes, you can find cheap designer sunglasses. Okay, the really inexpensive ones are knock-offs, but who cares? They’re still trendy and fashionable. I have cheap designer sunglasses in replicas like Dolce & Gabbana, Juicy Couture, Oakley, Ralph Lauren, Gucci, Fendi, and Versace. You’ll never believe how much these cost. They cost nothing…nada…zilch. All I had to pay was $6.99 a pair for shipping and handling! Okay, I’ll bet you’re wondering exactly where I found such cheap designer sunglasses, huh? I’ll let you in on my dirty little secret. I found them at an online store called “Free Replica Sunglasses.” They’re for real – take it from me, a satisfied customer. You’ll love your new shades, and you’ll get them quickly. 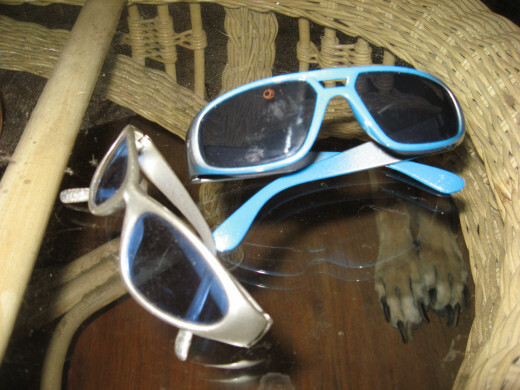 The selection of sun glasses changes periodically. Right now, they have replicas of D&G, Gucci, Anarchy, Hugo Boss, Bolle, Killer Loop, Ray Ban, Nike, Von Zipper, and Versace. You’ll also find all sorts of colors, prints, and styles. The hardest part will be choosing a pair! Of course, at these prices, you can afford to buy several. I’ve found several pairs of cheap D&G sunglasses, including styles in solids and in prints. 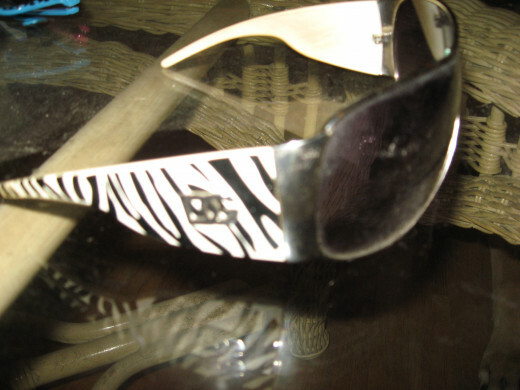 Of all my sunglasses, my D&G zebra-prints are my faves. I wear them when I’m wearing clothing in black, white, or red. They look great with my black-and-white Prada bag and my strappy black sandals. 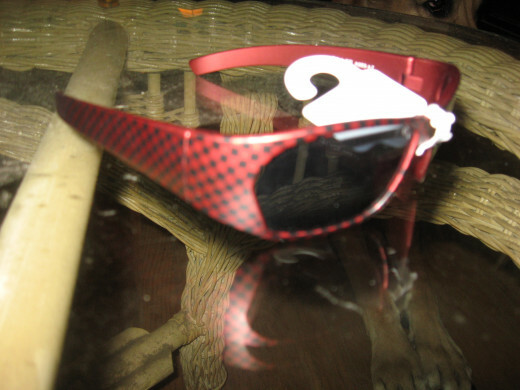 I included a photo of the sun glasses above. Turquoise is my favorite color, so I have lots of turquoise jewelry and turquoise-colored tops and blouses. Of course, I had to have a pair of shades or two to match, so I purchased a pair of cheap D&G sunglasses in turquoise, too. I also have a pair of solid white D&Gs and a pair of brown tortoise shell. In case you’re wondering – yes, my cheap D&G sunglasses all have the signature logo. My high school students thought I was rich because they noticed all my pairs of “designer” shades. Yeah, right! Most teachers are far from being rich. They sure were disappointed when I told them my glasses were fakes. Retro sunglasses are way cool! For some reason, they almost scream “Beach!” at me. It’s probably because of some hidden childhood memory. The wayfarer sunglasses are perhaps the most popular in this category, and for a good reason. Wayfarers are classics. They have a distinctive style with clean, simple lines, and they never seem to go out of style. Our local party supply store, The Party Station, also has some cool retro sunglasses. I’ve also found some at Claire’s, a chain store for accessories. 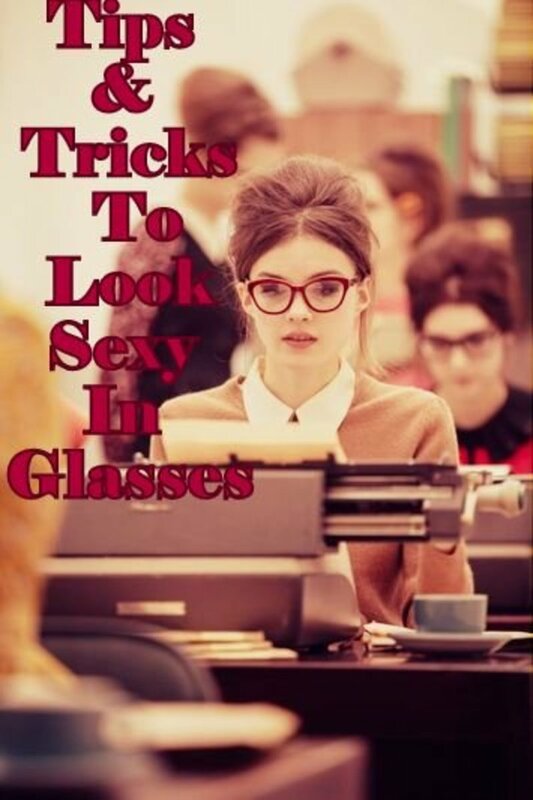 You might also find some “groovy” cheap sunglasses at flea markets, thrift stores, and yard sales. I’ve had a harder time finding cheap mens sunglasses online. My best source for replica Oakley’s, believe it or not, is a local convenience store. I’ve also found some at large flea markets that sell new goods. I guess there’s just not as big a demand for mens sunglasses. One of the most popular sunglasses for men, as far as style is concerned, is aviator sunglasses. 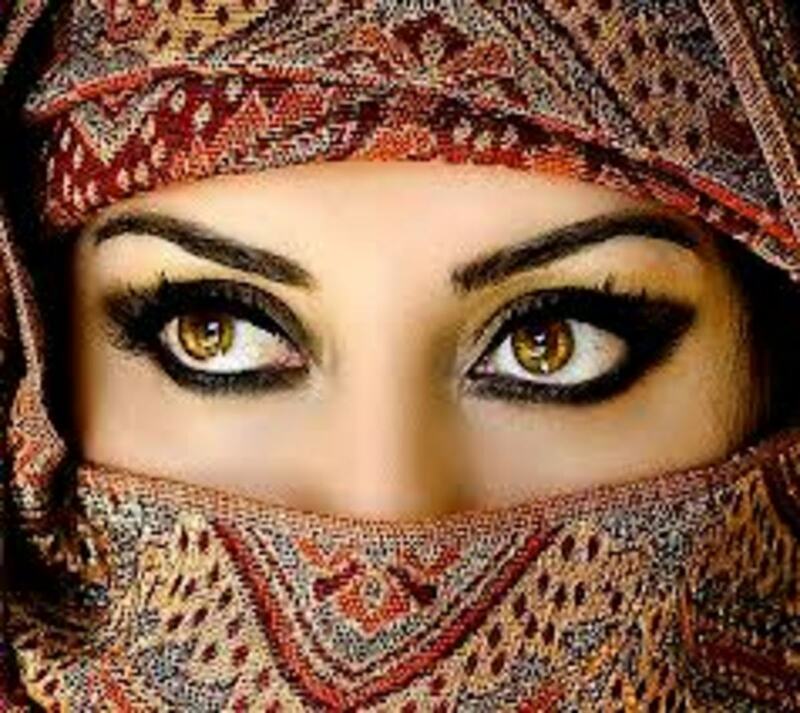 Sure, women wear them, too, but they look “tough” on a guy, in my personal opinion. Of course, I think wayfarer sunglasses look good on everybody! If you’re looking for kids sunglasses, visit Free Replica Sunglasses for those, too. Right now, they have thirteen styles for kids, in replicas from Killer Loop and Juicy Couture. If you want a much larger selection, visit The Children’s Place. 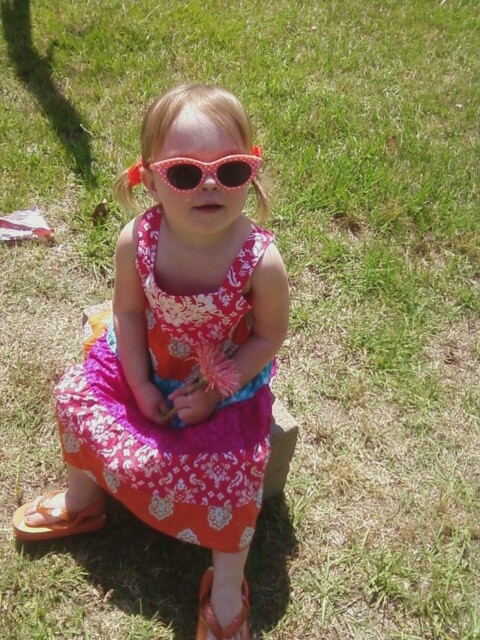 You can find great kids sunglasses in local stores and at The Childrens Place website. 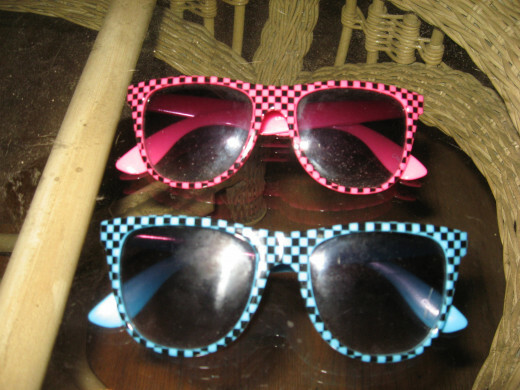 Kids sunglasses at TCP are available for girls and boys, and they’re on sale now for $1.99 a pair. 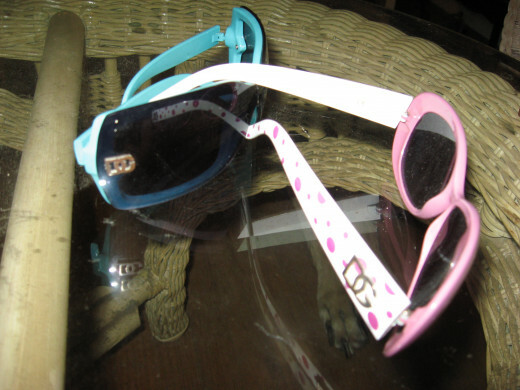 The girls’ shades come in solid colors and prints, and some are adorned with rhinestones. They even have sunglass cases to match and compliment outfits. 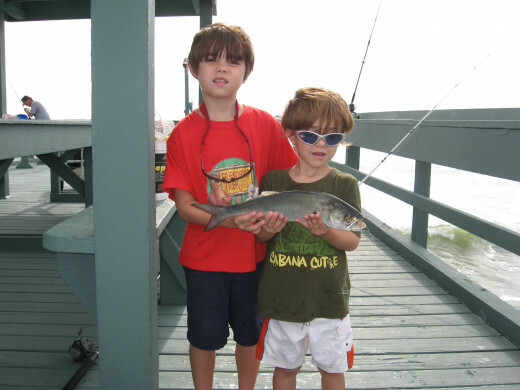 Boys’ sunglasses are available in different colors and different styles, including aviator sunglasses and wayfarer sunglasses. Believe it or not, I also found some cool kids sunglasses at our local Dollar Tree. They had solid colors and camouflage patterns for boys, and several different prints for girls. Best of all, they were only a buck each, and they’ve held up much better than I expected them to. How’s that for cheap sunglasses? 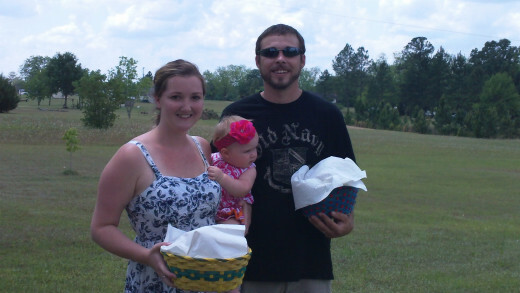 I had a difficult time finding baby sunglasses for my young grandchildren – before our Childrens Place moved to town. Most of my grandkids have small heads, so before I discovered TCP, all the kids sunglasses I found were too large to work as baby sunglasses. 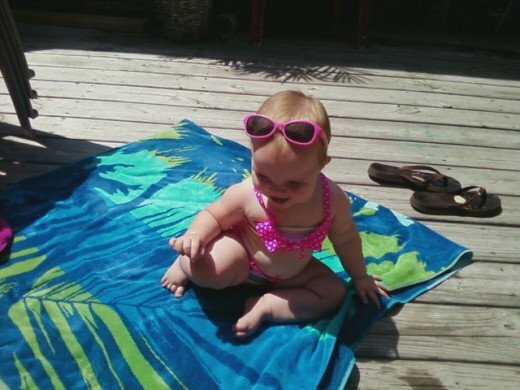 Thank goodness, the baby sunglasses at TCP actually fit babies. And they have a super cute collection! Better yet, they’re on sale now for just $1.99 a pair. 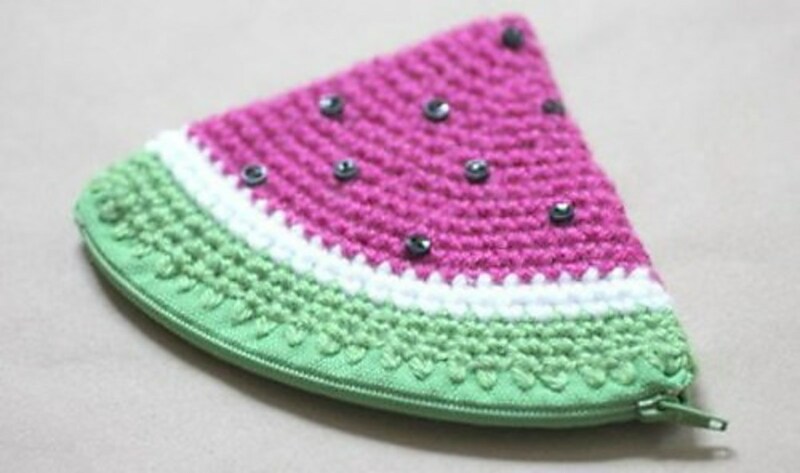 For baby girls, they have pairs with rhinestones, polka-dots, butterflies, and cherries. They have lots of solid colors, too. For baby boys, your choices include checkerboard, flames, two-tone, and solid colors like black, blue, red, green, and silver. Take advantage of this great sale on cheap sunglasses! Which type of sunglasses are your faves? I have a huge supply of sunglasses, too - all cheap. I don't buy them for the fashion statement, though - I tend to break or lose them regularly, so I buy a bunch of them when I see a sale or I'm in a place that has those terrific bargains. I should try getting them for the fun of it, too though! Shame these are only available in the US. I'm a 9male) sunglasses addict & have a number of real designer glasses, but am loath to wear them on holiday etc as they get ruined by sand/lost. I never seem to be able to find cheap replicas and I'm wary of the internet sights that advertise them. If you like stylish glasses but have a budget to stick with, cheap sunglasses can't be beat. Thanks for your info. 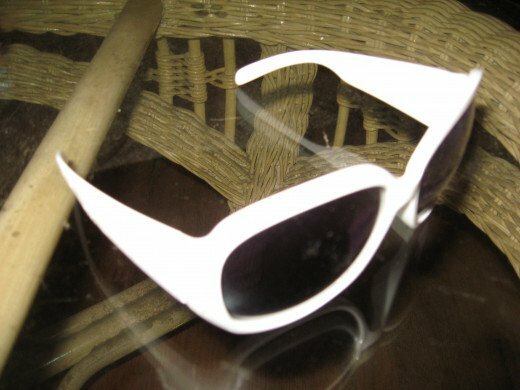 I usually leave a trail of sunglasses wherever I go, Holle, so cheap sunglasses is my motto. Thanks for all this good info, m'dear. habee....I thought I had found every nook and cranny to buy cheap sunglasses. I, for one, really appreciate your hub full of sources. I too, have to wear a pair each time I step out, simply because outdoor daylight is pretty nasty to my eyes.